From the Grammys to the Oscars, it’s officially Awards Season! It’s fun to watch the glitz and glamour, but if you’re a new or expecting mom, you’ll probably care more about the award-winning baby products I featured this morning on CBS LA’s KCAL than who won Best Actor. From a fully-loaded, all terrain stroller to a ingenious diaper bag, I visited CBS LA’s KCAL to share some of my favorite award-winning baby products. Check out the products below and visit the On Air page to watch the full segment! 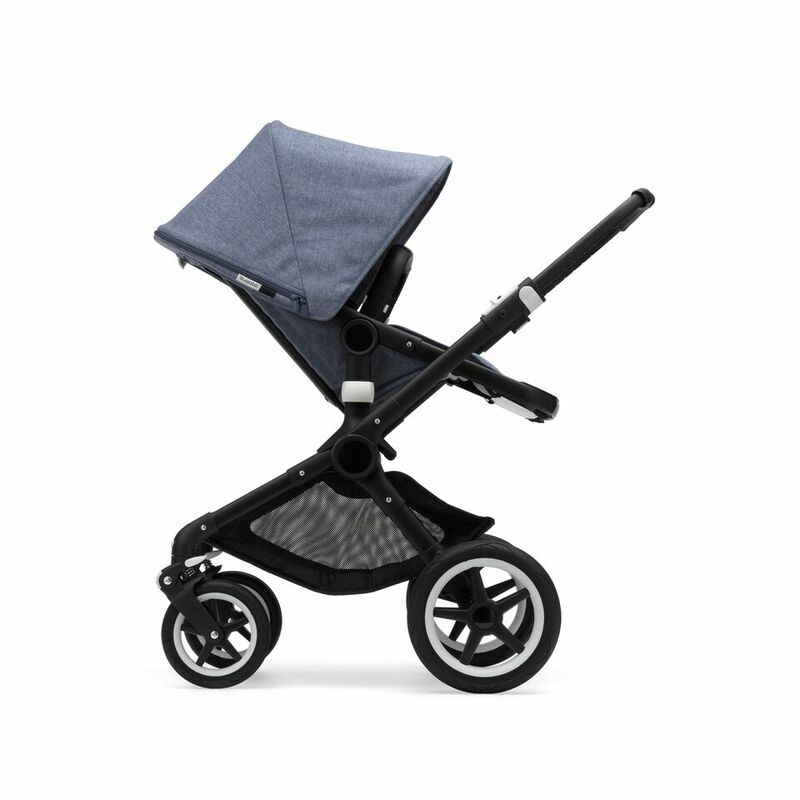 The Bugaboo Fox is a fully loaded, full-size stroller intuitively designed so you can move about your day with ease. Named a finalist in Fast Company’s Innovation by Design Awards, the Bugaboo Fox is ready to go from day one. It includes a bassinet that easily converts into a seat once baby can sit up. It has big wheels and an upgraded suspension so it can be taken on any terrain, yet it’s remarkably light at less than 22lbs. Teething can be very painful for babies but thankfully the Parent Tested Parent Approved award winner, Camilia, can provide some relief. 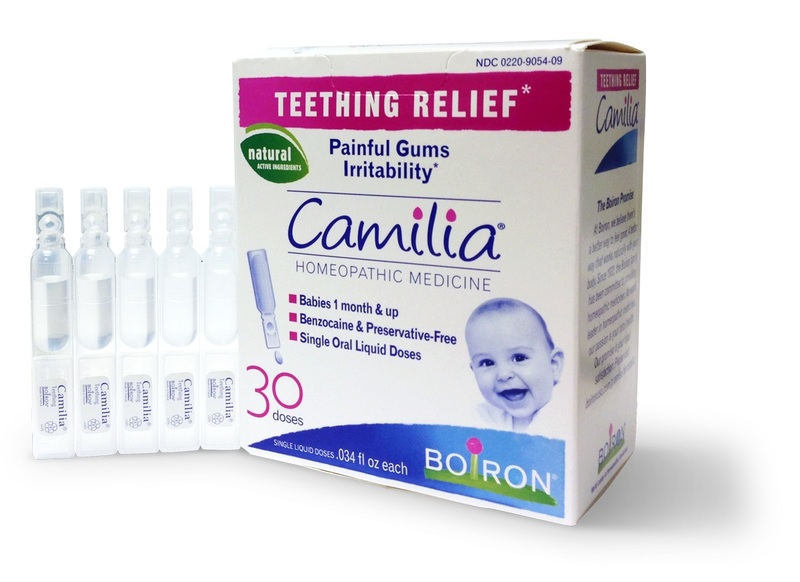 Camilia temporarily relieves symptoms of teething, including painful gums and irritability, as well as minor digestive disorders associated with teething. It’s a homeopathic medicine made from highly-diluted extracts of three plants, including Chamomile, to soothe discomfort from teething and sore gums. The easy-to-use pre-measured doses do not contain preservatives, numbing agents, alcohol, flavors, dyes, lactose, sugar, or artificial sweeteners. 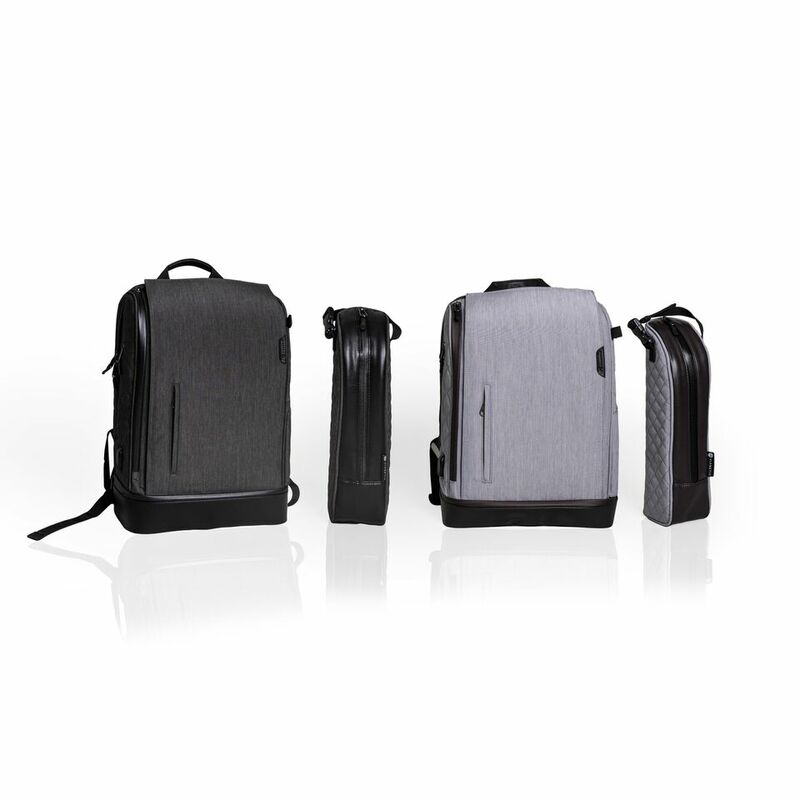 Vianetic is a life-hack diaper bag designed with the modern parent in mind. It has so many awesome features like the ability to single-handedly flip open the changing pad so you can change baby’s diaper in the car or on the go in seconds. There’s also a USB port to keep your devices charged up. The insulated thermal pack fits baby bottles or a bottle of wine if you’re headed to mom’s night out. And when you’re done using Vianetic for baby, it turns into a great backpack that fits up to a 15” laptop in the larger sized bag. It was named the hottest baby product of 2018 by Babylist. Pure Safety Vertical Crib Liners protect baby’s head and body, keep limbs gently inside the crib and maintain optimum air-flow. These are not crib bumpers and are not part of the crib bumper ban. 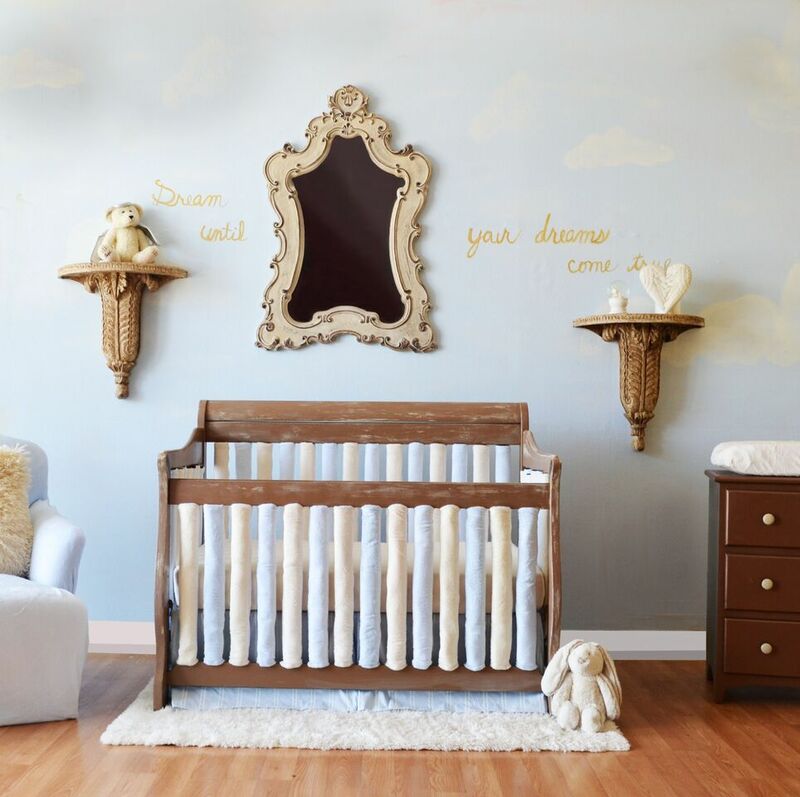 It was named a safe choice for crib bedding according to the Journal of Pediatrics. The liners feature zippers instead of dangerous ties or Velcro. They are made from luxurious, stylish fabrics that offer fun mix and match options. Babo Botanicals is a plant and mineral based family brand created by Kate Solomon. Babo’s award-winning clean formulas are natural and free of dairy, soy and gluten. Their 100% non-nano zinc-based sunscreen rubs in clear and is chemical-free and reef safe. 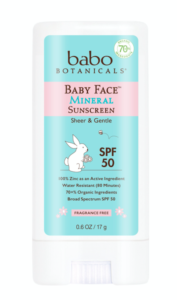 It’s 80-minute water and sweat resistant and coming this spring, they will be releasing a Baby SPF 50 stick and lotion. Sign up for their newsletter or follow them on Instagram to be the first to know when it’s available.